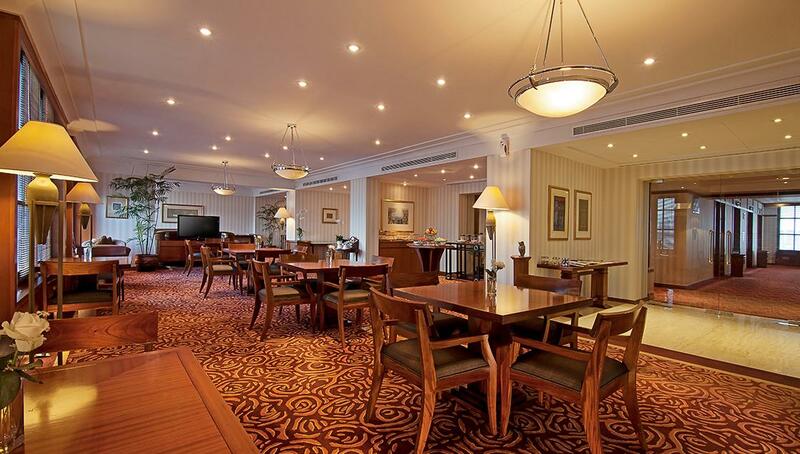 REDTOP Hotel & Convention Center gives a personalized service at the exclusive Plaza Club Lounge. 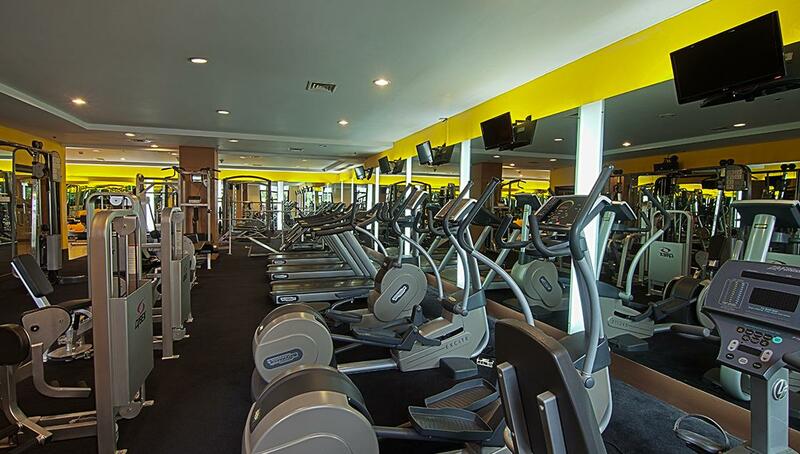 The Fitness Center has sauna and the latest in interactive exercise workouts for improved aerobic endurance and general body toning. The Fitness Center has sauna and the latest in interactive exercise workouts for improved aerobic endurance and general body toning. Personal training is available upon request. Open daily from 6 am until midnight. Located on the 3rd floor. Pamper yourself with royal relaxing in REDTOP Hotel & Convention Center Spa and Massage services. We provide you a journey into physical and mental wellness. Both ethnic Indonesian and contemporary Spa and Massage are available. 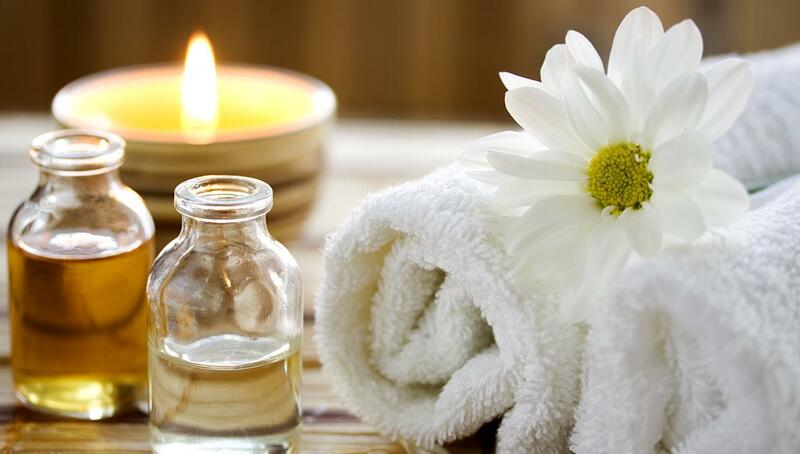 Pamper yourself with royal relaxing in REDTOP Hotel & Convention Center Spa and Massage services. We provide you a journey into physical and mental wellness. Both ethnic Indonesian and contemporary Spa and Massage are available. Open daily from 9 am until midnight. Located on the 5th floor. 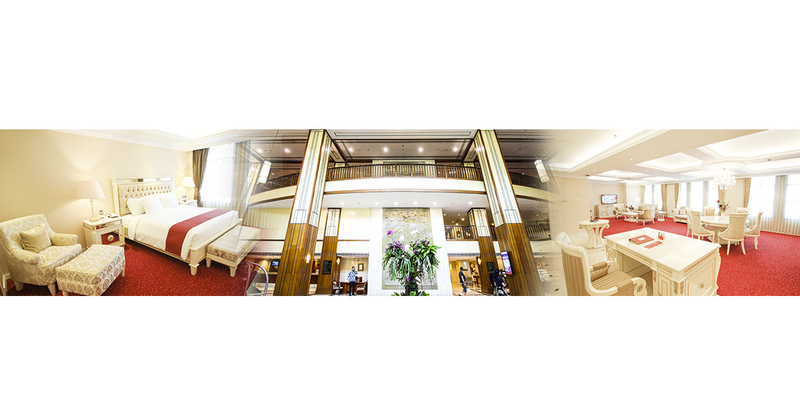 REDTOP Hotel & Convention Center Business Center provides you a meeting room with high speed internet connection, secretarial services, airlines booking counter, printer, fax, and scanner. REDTOP Hotel & Convention Center Business Center provides you a meeting room with high speed internet connection, secretarial services, airlines booking counter, printer, fax, and scanner. Open Monday - Saturday from 7 am to 8 pm. Saturday, Sunday - Public Holiday from 10 am to 6 pm. Located on the lobby level. Outdoor swimming pool gives you a refreshing atmosphere. 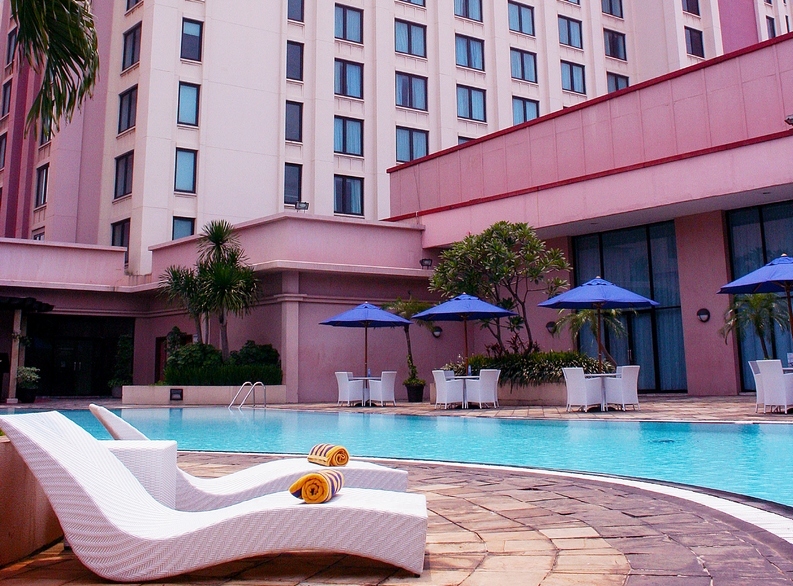 Outdoor swimming pool gives you a refreshing atmosphere with natural breath. At Pool Bar feel the relaxing air and enjoy soak up the sun. Offers a selection of drinks and light snacks. Open daily from 7 am to 9 pm. Located on the 3rd floor. Provides you with your everyday needs and hotel’s souvenir. Provides you with your everyday needs and hotel’s souvenir. Open daily from 7 am to 11pm. Located on lobby level. 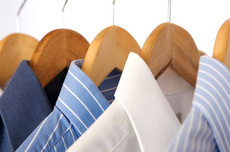 Our professional laundry and dry cleaning services are available at a reasonable rate for all guests of the hotel. All laundry services are on-site and handled with the utmost care and convenience. 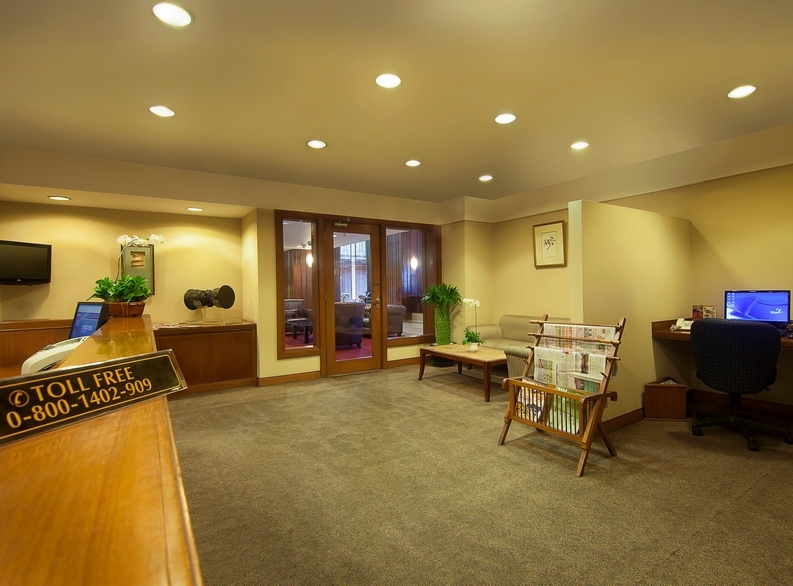 Guests may order laundry & dry cleaning services from their rooms with the provided in-room laundry bag and billing list or call the Front Desk for assistance. Laundry services are available daily with express service also available.